There are many people who create seriously awesome fan work for Pixar movies, but here’s something that’s simultaneously awesome and terribly sad. Actually, I wondered if they were going to show Carl’s funeral at the end of “Up” anyway, since they showed the montage of the time he spent with his wife, which included a funeral scene. And how old is Carl, anyway? He has to be about 80 years old if villain Charles Muntz was still alive, and he’s already probably around 16 years older than Carl. But anyway, I was fearing there would be a scene in the credits showing Carl’s casket or something, and I wasn’t prepared for that, so I’m glad it didn’t happen. What are your opinions on this? 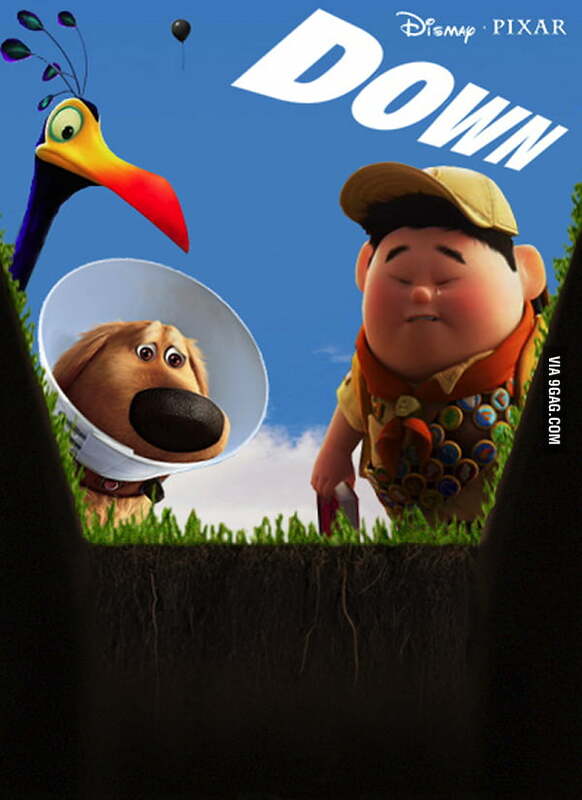 Would you actually see a Pixar film about Carl’s final days? I suppose in theory, it could be the best movie Pixar’s ever made and certainly become Oscar-worthy. Give your opinions in the comments section below.